Arizona's leader in local sports television coverage. 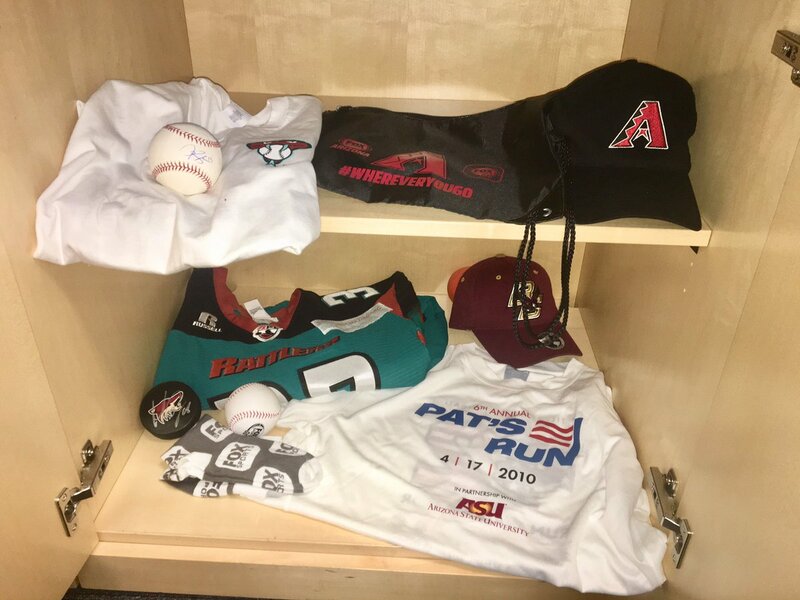 Home to #Dbacks, #Suns, #Coyotes, #AZCardinals, #Mercury, #NAU #Rattlers and AIA. 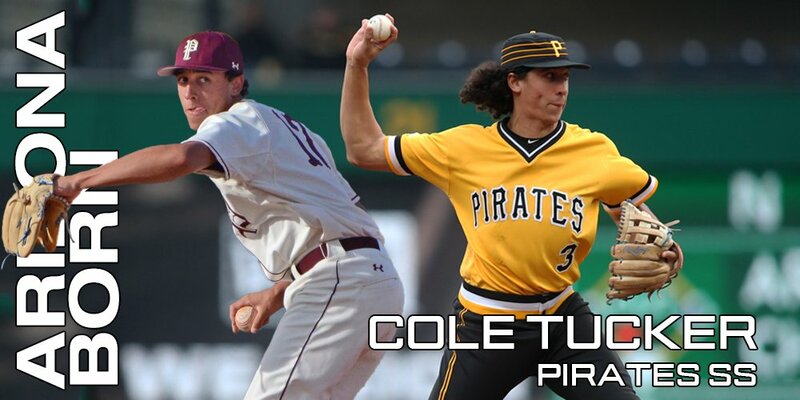 The 1st round pick from @mtpbaseball hit his first @MLB home run this past weekend and told @Jody Jackson all about his rise from Phoenix! 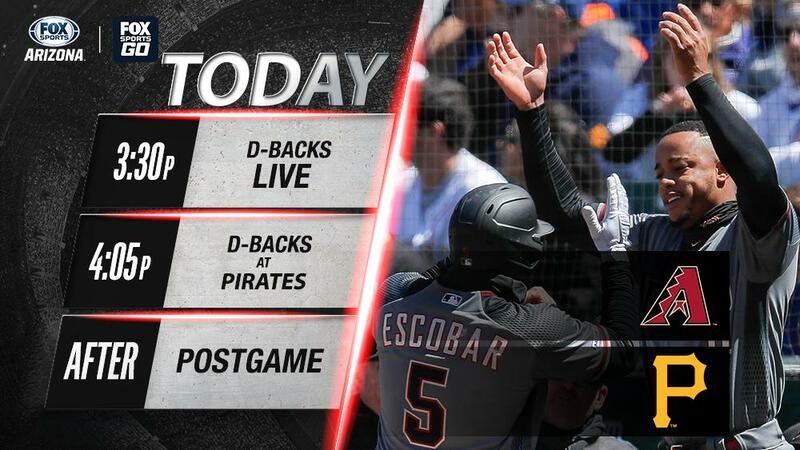 A new 4-game set opens up for the @Dbacks today as they take on the @Pirates in Pittsburgh. 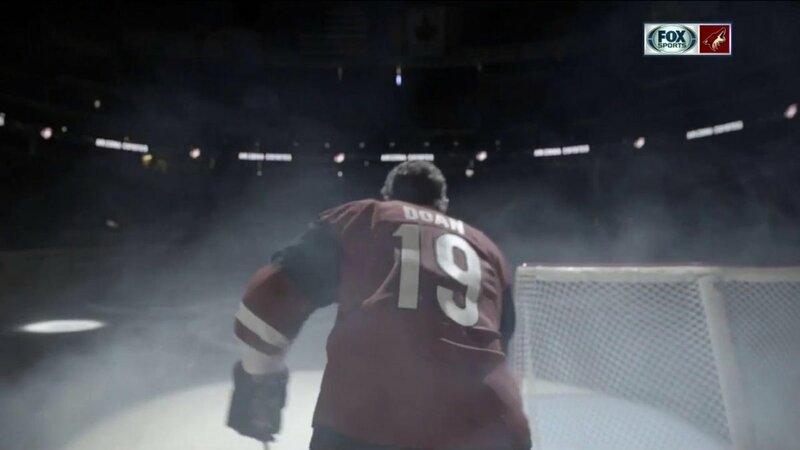 Watch the game on FOX Sports Arizona or stream on the FOX Sports GO App. Robbie Ray was solid, but when he went inside on Anthony Rizzo too far, it set up a big run in the D-backs 2-1 loss. Despite a good performance by Robbie Ray, Torey says Chatwood was the difference in the @Dbacks loss during the @AutoNation post-game. Our thoughts😑😑😑. D-backs drop this one and move on to Pittsburgh tomorrow. FINALLY! Dyson homers in the 9th to tie the game, his second clutch homer of the season! "It's amazing he can see a camera leaning an inch over the railing but he misses strikes by 6 feet." -- Bob Brenly on umpire Joe West. We are cleaning out a drawer. Literally. 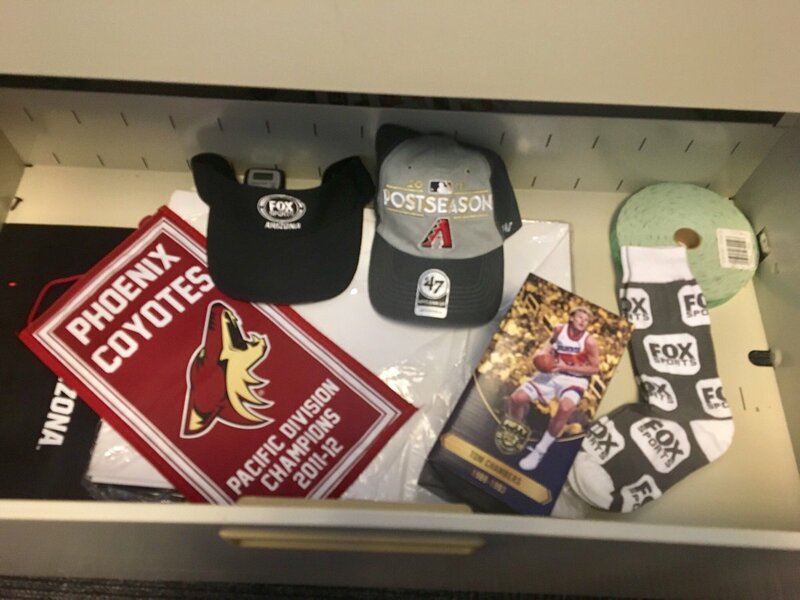 RT if you want a chance to win all this. 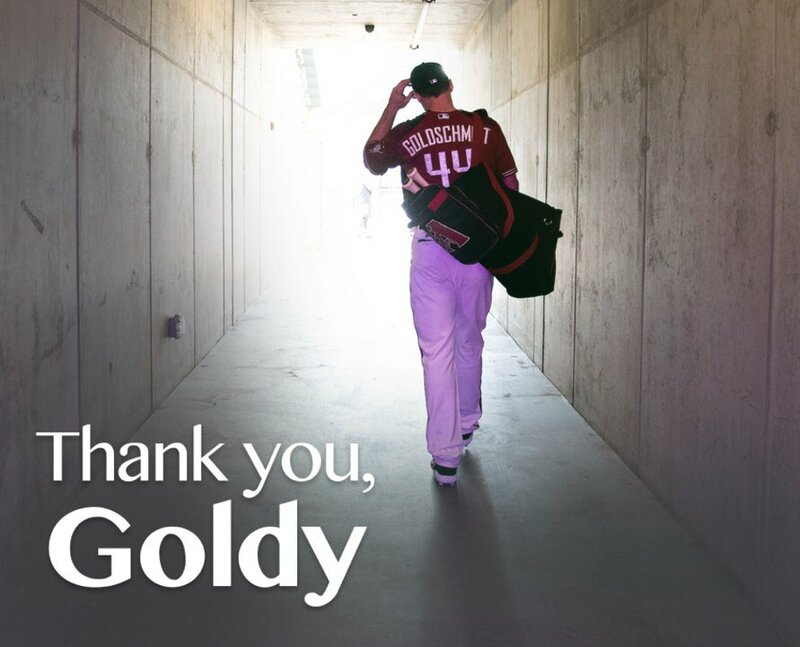 8 unforgettable seasons, thank you Goldy! Ok, that was fun, so we found a cabinet. We don’t know who signed the ball or why we have a Boston College hat. RT for a chance to win this sweet stuff. 18 years ago today a bird was hit by a pitch. A pitch by Randy Johnson. A pitch intended for @TheKylerMurray's uncle Calvin who was batting for the @SFGiants. THE BIRD TELLS THE STORY! 1ST CAREER WALK-OFF FOR JARROD DYSON!!! @DBACKS WIN!!! !